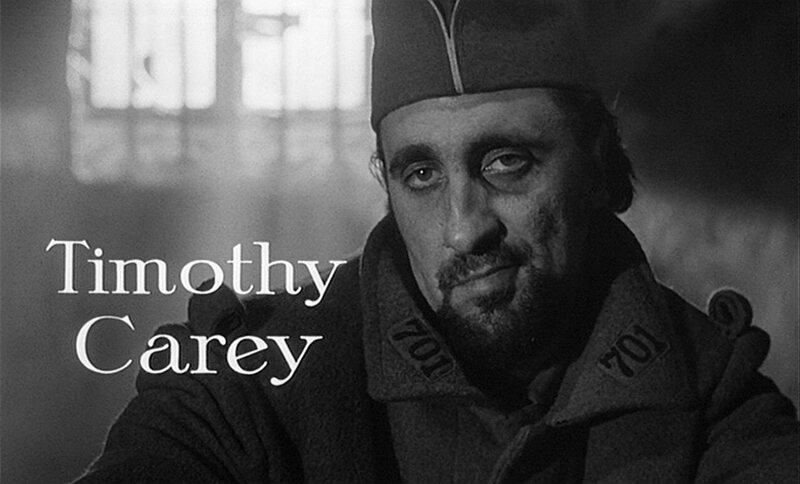 Many kind, deifying and admiring words have been written to extol the virtues of Timothy William Carey, the hulking, Irish-Italian Brooklynite actor who was notoriously difficult to work with. From his death in 1994 ebbed a slow but mighty wave of fans who have been able to articulate the importance of his long and varied career (although it must be said, even if he himself stressed the importance of always being a different character, he was ALWAYS Tim Carey in his roles). He is often mentioned in the same breath as Crispin Glover (because of his overindulgence in bit-parts and screen stealing mania) and also Andy Kaufman (for his ability to irritate everybody on a set and spontaneous outbursts of “creativity”), however, there was a quality inextricably unsurpassed in Carey that makes him quite separate from those who share his title as simply a Hollywood provocateur. He was an example par excellence of the mutinous mutant, the graceful pig, the real hero of those beneath the underdog. His representations of unstable deadbeats (Cassavetes’ Minnie and Moskowitz), men on death row (Kubrick’s Paths of Glory) or righteous fartists (his own The Insect Trainer) all have the honor of being loved by him – characters with nothing else in common but expedient exaggeration – but are still always losers, always hated by all around them, apart from himself. In one of his glorious interviews, he announced, “Characters as evil as the ones I play just can’t be allowed to remain in society. The only time I managed to “stay alive” all the way through a picture was when I wrote and produced one myself”. However this clever byline has a witty double entendre; for his overacting, radical excitement and inability to cooperate or be boring, he was fired from almost as many roles as he was able to snag. That, and a piety about his art that made him give up done deals to be in the first two Godfathers, or roles with Tarantino and Coppola. It is immediately apparent from looking at his career that the directors that gave him the most rope (his beloved Cassavetes and the early Kubrick work) were the ones that got the most out of him. Timothy Agoglia Carey lived and died an underground legend. The heavy-lidded, conspicuously tall actor crafted one of the most disjointed, overlooked and under-appreciated film careers in cinema history. He was a man who refused to compromise, didn’t check his spelling, and never, ever listened to a goddamn word anybody said to him. He wrote, produced and directed a play called THE INSECT TRAINER, which revolved around the power and the importance of farting. Richard Widmark beat him up on the set of 1956’s THE LAST WAGON. Not to be outdone, in 1961 Carey was kicked in the ribs by Karl Malden and stabbed with a pen by Marlon Brando during the making of ONE-EYED JACKS. He was one of the few actors Stanley Kubrick ever trusted to improvise a scene. 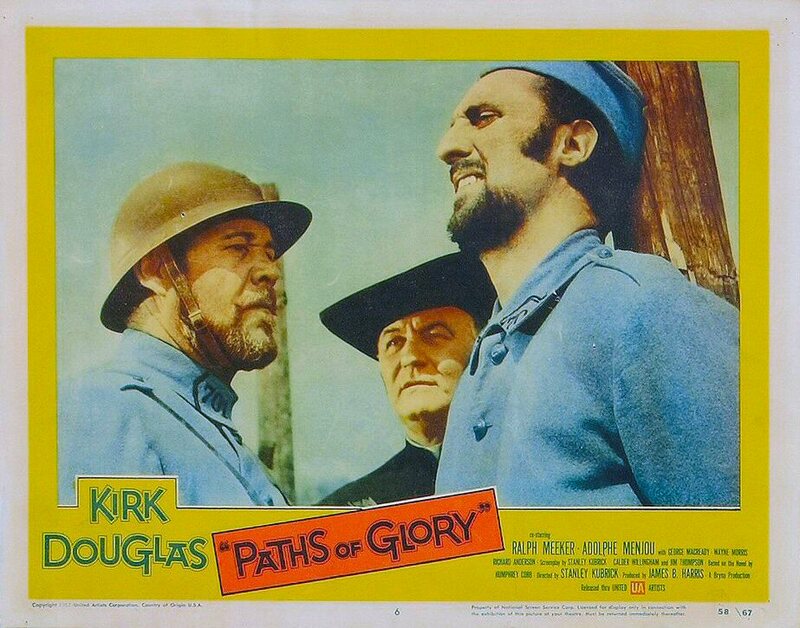 He faked his own kidnapping and ransom note during the filming of PATHS OF GLORY, just to get some press. He led a life of strange brilliance. Carey’s passion for life blazed a trail of wide-eyed wonder that has been followed by such contemporary icons as Crispin Glover and Andy Kaufman. Through all of this, and much, much more, he always remained true to the world he most definitely helped create and flourish: the underground.